Eric Fornell is a finance executive with over 30 years of experience in banking and investment in the oil and gas sector. Eric Fornell currently serves as the vice chairman of investment banking for Wells Fargo Securities, a role in which he advises Wells Fargo’s energy and utilities clients. 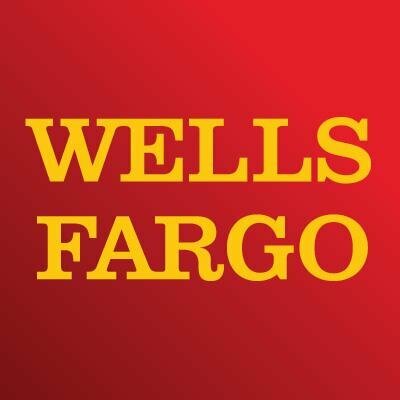 As a major corporation in the modern business world, Wells Fargo maintains a commitment to corporate social responsibility through a number of community-based giving programs. It’s primary platforms focus on goals such as social inclusion; the creation of a low-carbon, environmentally friendly economy; and economic empowerment in underserved communities. Some of the corporation’s philanthropic efforts also focus specifically on the needs of military veterans, providing assistance like grants, financial education, and job search tools to members of the United States military who have transitioned to civilian life. 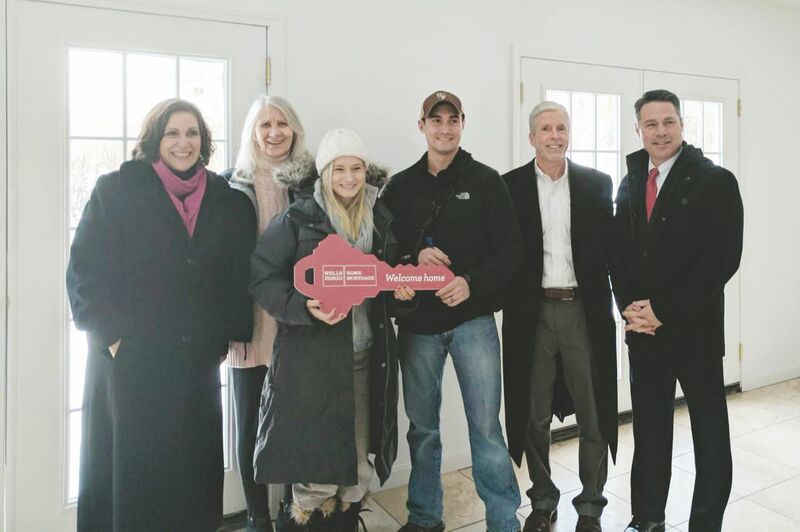 This commitment was evident in December of 2016, when Wells Fargo donated a mortgage-free home in North Haverhill, New Hampshire, to retired Army Ranger Jeremy Dolan, who was injured during his second tour in Afghanistan. Mr. Dolan and his wife will live in the home with their infant daughter and two dogs. Veteran financial professional Eric Fornell serves as vice chairman of investment banking at Wells Fargo Securities in New York, New York. Responsible for the bank’s successful expansion into Canada, Eric Fornell personally oversaw the company’s Calgary- and Toronto-based teams. In recent years, American financial institutions have enjoyed a great deal of success moving north into Canadian markets. Merrill Lynch and Citi were among the first to make the jump, beginning in 2009. Wells Fargo is one of the more recent adapters, but the investment giant has made significant progress in Canada already. Part of Well Fargo’s success comes from the sheer amount of capital it has to lend in Canadian markets. Company representatives made the rounds with major Canadian companies early in the game, emphasizing the big bank’s ability to deliver. Wells Fargo also has been able to leverage its holdings in tangible assets including rail and pipelines, which appeal to big names in Canadian and American business. Eric Fornell develops financial strategies for Wells Fargo Securities as the company’s vice chairman of investment banking and capital markets. Formerly the vice chairman of JPMorgan Chase, Eric Fornell was involved in the creation of the Carbon Principles. The Carbon Principles are environmental guidelines put in place by three top Wall Street banks. Citigroup, JPMorgan Chase, and Morgan Stanley came together in 2008 to meet about climate change, environmental responsibility, and the roles that financial institutions should play in protecting the environment. The principles include strict environmental standards for coal-burning power plants and similar environmental threats. Projects that do not meet these standards will not receive financing from the three banks, creating tremendous pressure to design clean plants or refrain from new construction altogether. The Carbon Principles grew out of a time of political uncertainty. Congress was considering various bills to roll out new environmental regulations. Financial institutions had little guidance regarding possible changes, and did not want to risk losing money on plants that would not conform to standards. The principles allowed banks to create clear, consistent guidelines. A successful financial executive with considerable experience, Eric Fornell serves as vice chairman of investment banking with Wells Fargo Securities in New York City. Throughout his career, Eric Fornell has conducted extensive work in the field of M&A (mergers and acquisitions) advisory service, which represents one of the primary focus areas of investment banking. At the most basic level, the M&A advisory service provided by investment banks relates to areas such as pricing and structuring of transactions, negotiation, and business valuation. Sell-side engagement refers to an investment bank advising a potential seller, while buy-side engagement, as the name implies, involves advice given to a potential buyer. In both cases, investment banks perform in-depth analyses involving issues such as accretion and dilution, as well as “fairness opinions,” which shed light on the financial environment of a prospective transaction. Investment banks may also advise clients on joint ventures and less-common transactional matters, such as hostile takeovers and takeover defense.